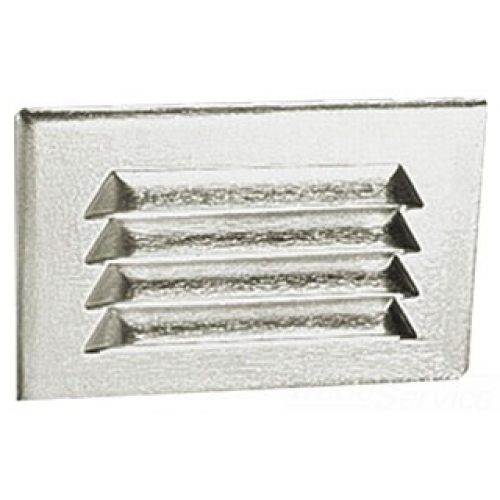 Cast aluminum porcelain socket reflector tempered glass. Two 1/2"I.P. for conduit entry. 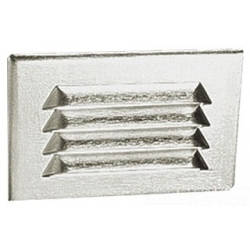 For poured concrete and masonry installations.Louvered faceplate.